We've seen some shorter than usual product cycles as of late, but this would be crazy—The Korea Times is reporting that LG will be at IFA in early September with the LG G Watch 2. Yeah, a whole two months after the original G Watch started shipping. According to The Korea Times' LG contact, the device will still run Android Wear, but it will be a "serious game changer." The screen will apparently be based on AMOLED tech instead of LCD, but no word on if it'll have four corners or none. The lofty language might also refer to past hints that LG was investigating partnerships with established watch makers for its wearable efforts. This, along with the rumor that Motorola's hotly anticipated Moto 360 will be only $250 could give G Watch buyers a bit of buyer's remorse. Most people probably suspected the G Watch was intended to be a reference device, but two months would still be a crazy-short product cycle. Of course, the report may also be complete nonsense. We've reached out to LG for comment and will report back when we get the inevitable "lol no comment." Update: LG got back to us with the following statement. 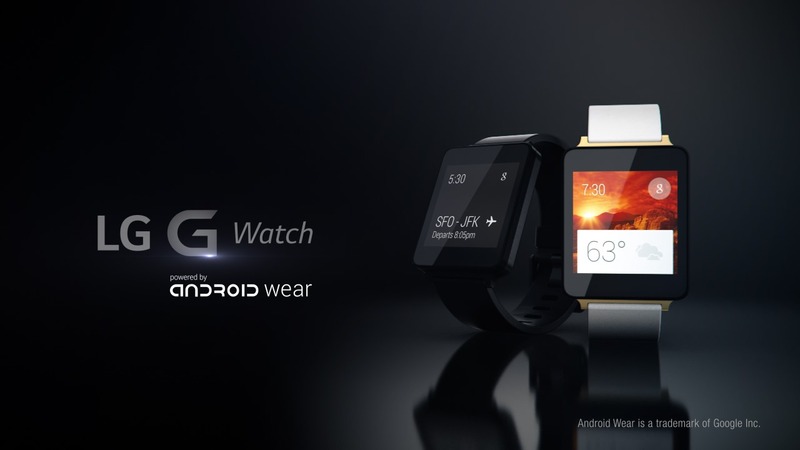 LG will continue to support the Android Wear platform beyond the G Watch. 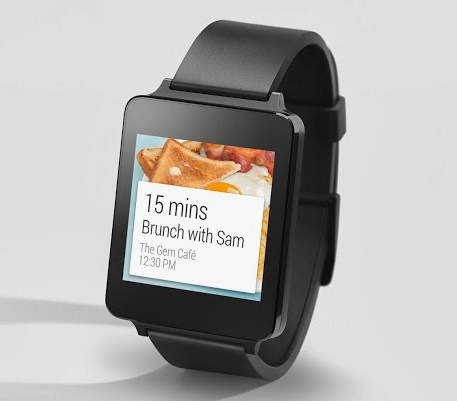 But to date, no details of future Android Wear products have been confirmed.